Adrian graduated in Aeronautical Engineering from Hatfield Polytechnic (now Hertfordshire University) and initially started work as an Aircraft Interiors Design Engineer for a cabin interiors manufacturer and completion centre. Moving to British Airways in 1989 his role included being part of the Boeing Design Build Team working on the B777 aircraft interior and prior to leaving in 1994, Adrian was the Principal Development Engineer for Interior and Cargo Systems. Adrian’s technical background was put to good use at the seat manufacturer Burns Aerospace where he headed up the European Product Support team. After the company was purchased by B/E Aerospace, Adrian moved into a sales role selling to airlines throughout the UK, Europe and the Middle East. Adrian worked for a period at Trace Worldwide as Director of Sales for their VIP Completion Centre and on secondment at the seat company Airline Interiors (Weber) as European Product Support Manager. 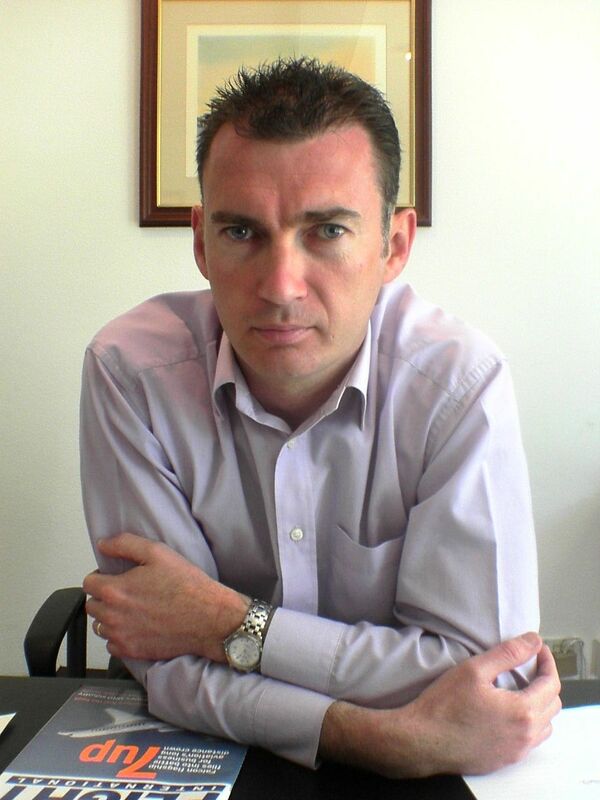 Prior to setting up Technically AWAIR in February 2006, Adrian worked for AAXICO, a leading global aircraft spares distributor and PMA parts manufacturer, as their Global Director of Business Development. Adrian is married with three son’s. In his spare time, he likes to play golf and vets football.